Great Money WorkOver, How to Get A Great Credit Score,﻿﻿﻿﻿﻿﻿﻿ Low Debt. How to Get A Great Credit Score,﻿﻿﻿﻿﻿﻿﻿ Low Debt, and Amazing Assets, ﻿﻿﻿﻿Without Paying﻿﻿﻿﻿ a Fortune, Even ﻿﻿﻿﻿﻿﻿﻿﻿﻿﻿﻿﻿﻿﻿If Yo﻿u Are Not ﻿﻿﻿﻿A Fina﻿﻿﻿﻿﻿﻿﻿ncial Wizard, In a Great Money WorkOver﻿﻿﻿ ! Using ﻿﻿﻿﻿﻿The Ultimate Guide to a Great Money Work﻿O﻿ver Will Make You a Wizard. » BUY YOUR GREAT MONEY WORKOVER! A little Later I am going to tell you five little known, easy to implement ways, only the savviest high net worth investors use to increase their MONEY and FINANCIAL ASSETS to proportions unbelievable to most people. With the great money workover, you will have, an increased credit score, and low debt that will create a phenomenal change in your life. 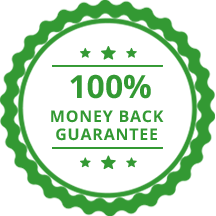 But now, I am going to tell you how you can improve your ability to save and keep, and manage more money than you thought possible, by using The Ultimate Guide to a Great Money WorkOver, which will lead to a high credit score, low debt, and great assets. You should know that at least 70% of people who live a comfortable life employ the great money workover techniques in this guide. In this well organized Great Money Workover you will have proven techniques you can use forever and most of all develop "peace of mind" around money and it uses. Use The "Ultimate Guide's" massively useful worksheets, to put money and assets in your life that will last forever, you will have clarity while increasing your credit score and lowering debt, and improving your assets. You will have a weekly area of goal setting until every financial aspect of your life is complete, and your Great Money WorkOver has improved your finances permanently. Your Savings Can And Should Operate on Autopilot, With Assets Exploding As Your Finances Do! Buy Now! CHANGE YOUR LIFE LIKE YOU NEVER THOUGHT YOU COULD, USING MY POWERFUL SYSTEM! This Power Packed 29 page pdf eBook will help you get financially sound for life. 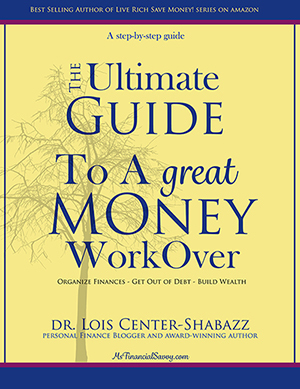 Dr. Lois Center Shabazz is a Money Strategist who has build a large savings and investment portfolio over time. She has created a system called the Money Trio, which consist of Guerrilla Budgeting - Sane Savings -and Investing Insights. 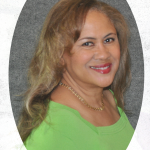 Lois has created financial success for 30 years and would like to share it with you. She started as a dentist without a cent when she started her dental practice years ago. With her proven money management system she paid off massive student loans, credit card bills, and with her guerrilla budgeting and sane saving has amassed a massive portfolio of real estate and equities. 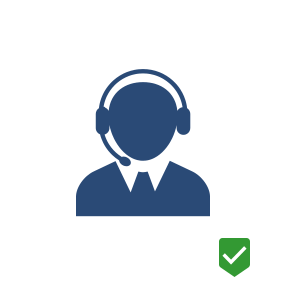 This system has also worked for many of her clients over the years. It is a simple, systematic and powerful money management system. P.S.S. I can come to you for a 1 on 1 conference for $5000. + hotel and meals, or you can purchase my Ultimate Guide. 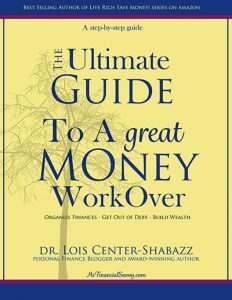 There are over 15 detailed financial worksheets designed to create your your great money workover. There are over 29 resources for direct contact to get your finances in order, and answer your pressing questions. There are worksheets, web resources, web articles, and financial calculators to help you on your journey of financial sanity, bliss, and comfort. 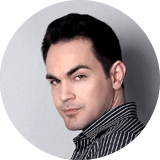 “This is the most comprehensive guide I have ever used to get out of debt, create a great credit score, create financial stability and savings in my life. I am now up and running. THIS IS ONE OF THE BEST DECISIONS I MADE! All I can say is never before have I gotten so much clarity in my life. Big thanks! 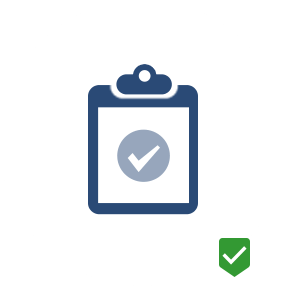 Try this Ultimate Guide risk free for 6 months, and if you do not create a higher credit score, more manageable finances, get some bills paid off, and money saved, just send us a message and we'll refund your money, no questions asked. Bonus Section, Time to Get More Benefits! Buy now, bonus offer for a limited time only!!! 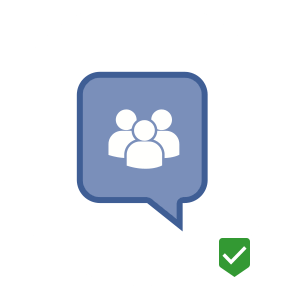 You can join Lois private facebook group and ask unlimited questions, as long as the group is open. From time to time you will be invited to join my facebook live conference calls. P.S.S. You must act now, this eBook is 60% off until I get 100 email reviews, after that, the price will go up. P.S.S.SS. 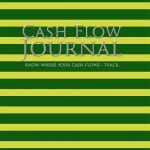 I am including my immensely popular Cash Flow Journal, as yet another FREE bonus. Start Today! You Will Be Shocked at The Value of Your Bank Account in a Few Months! 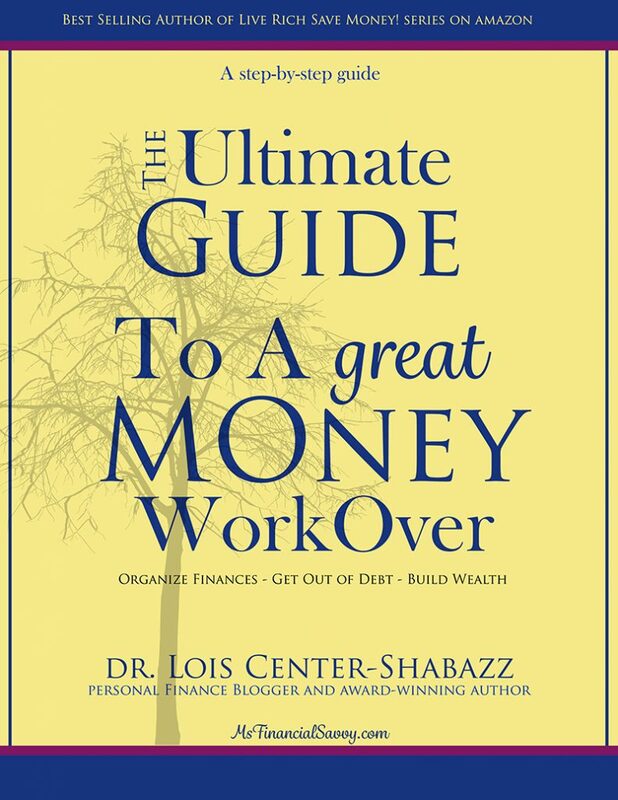 Don't be Left Behind: Get The Ultimate Guide to a Great Money WorkOver Today! Make Life Easy. Increase Credit Score, Lower Debt, and Increase Assets.